iMachining success brings too many IMITATORS! The patented iMachining is completely unique in its tool path that increases your cutting speed and devours hard material, even with the smallest cutting tools, and also increases tool life dramatically. 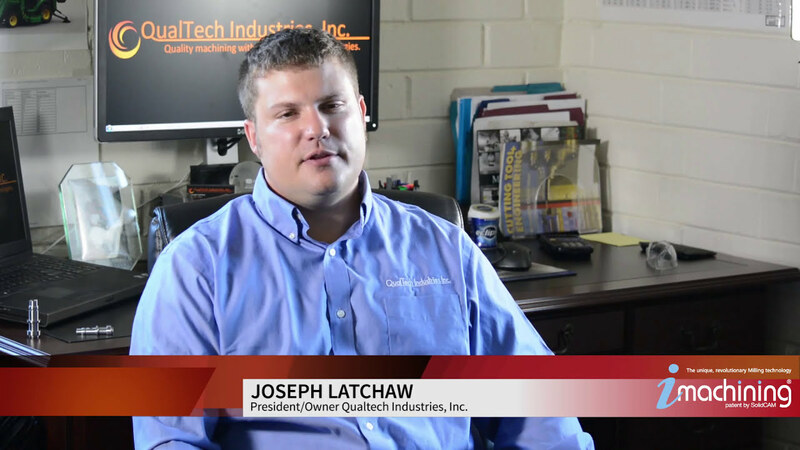 PLUS the exclusive iMachining Technology Wizard that provides automatic, optimal feed and speed values for different materials and CNC machines to ensure "first-cut" success. Uses its patented Technology Wizard to provide optimal feeds & speeds based on tool path, stock material, type of cutting tool and CNC machine specifications. 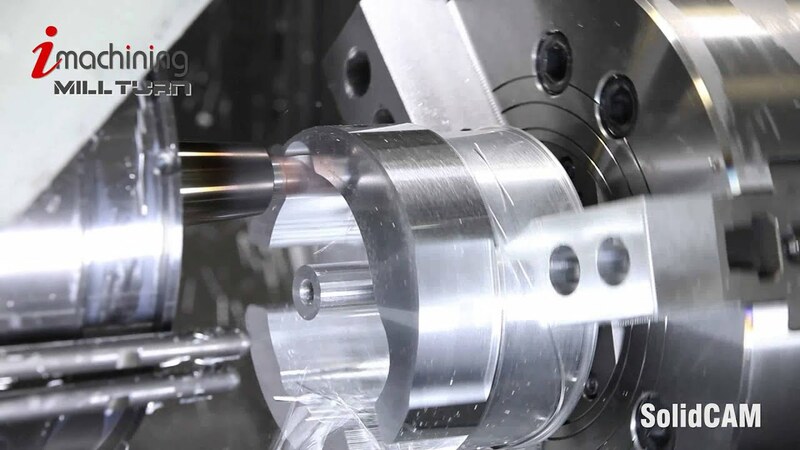 Provides unbelievable savings and increased efficiency in your CNC milling operations, turning out extremely high profits. Worldwide, iMachining customers have a HUGE competitive advantage. Can you afford to be left behind? With its unique patented “morphing spirals”, intelligent island separation and Moating, iMachining provides you with the shortest cycle times in the industry. Using advanced rest material knowledge (remaining stock), iMachining maintains the highest level of cutting tool engagement by avoiding "air-cuts" and repositioning moves. iMachining 3D analyzes all cuts and determines the most efficient grouping of these cuts to reduce tool travel throughout the cut. 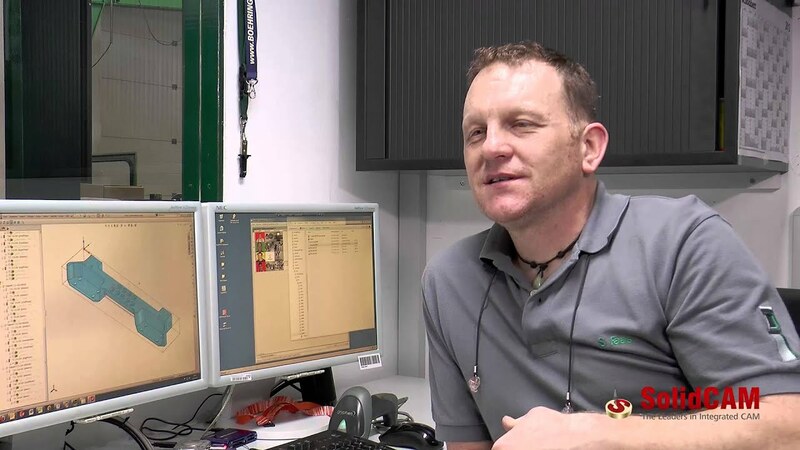 This is what customers, machine tool manufacturers and tooling companies say about iMachining: the unique and revolutionary CNC cutting technology, fully integrated in SOLIDWORKS, that makes you and your CNC machines far more profitable and competitive than you've ever imagined. 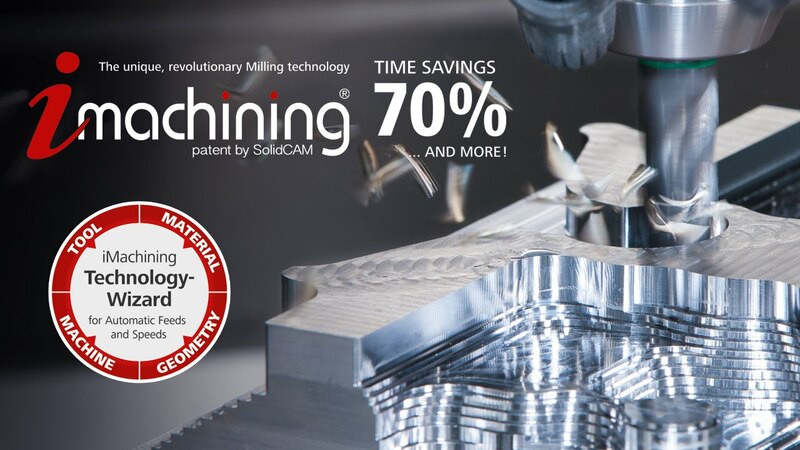 Finally, all the promises of a TRUE REVOLUTION in CNC machining are actually delivered - Breakthrough technology brought to reality by iMachining! 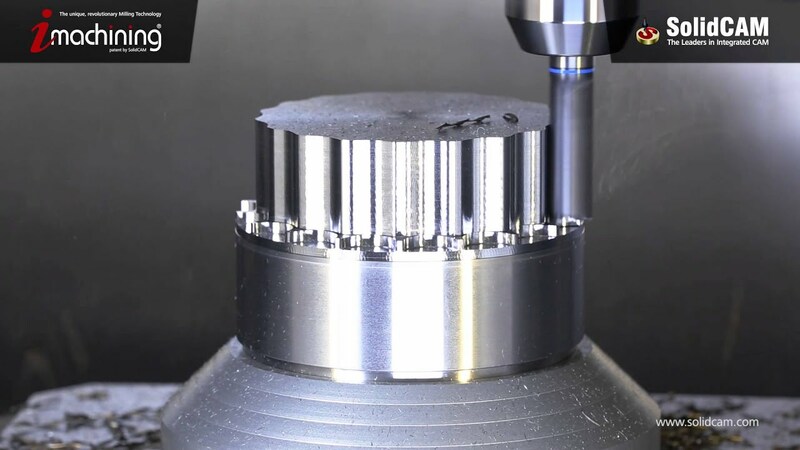 A real breakthrough in CNC milling tool path technology that enables extremely faster and deeper machining by optimizing tool cutting angles and feed rates throughout the tool path. Use your existing CNC machines to run faster and deeper, even with the smallest cutting tools in the hardest materials.